We value the wisdom and gifts that our members share. 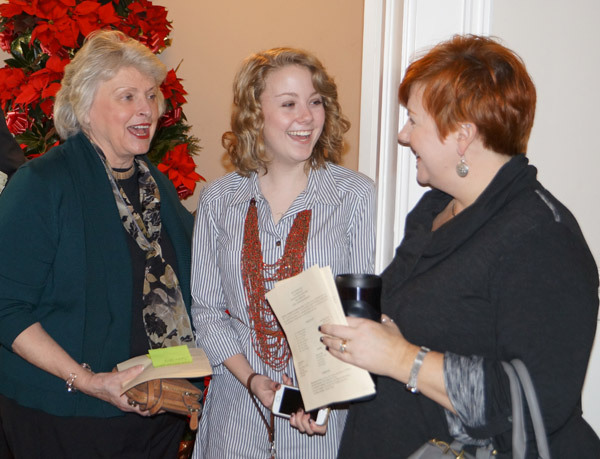 The time and talents given by members to Fountain Inn Presbyterian Church reveals the Holy Spirit at work among us. We believe that we live fully into our Christian identity as part of a worship community. We hold fast to Paul’s image in First Corinthians which links the church to the body and holds that each part is valuable in making the whole complete. Active membership is encouraged through serving on committees, providing leadership in worship and other areas within the church, and helping to make decisions that affect our congregation. If it is your desire to join in membership with us at FIPC, you may do so at any time by contacting a pastor or any elder. We receive members by transfer of certificate of membership from another Christian church, by a reaffirmation of faith in Christ, or by a profession of faith in Christ and baptism. Our governing body, the Session, meets regularly to conduct the business of the church, including the reception of new members. Contact us with questions about membership.